Paul Rustchynsky also adds that closure of servers is “just a business decision”. 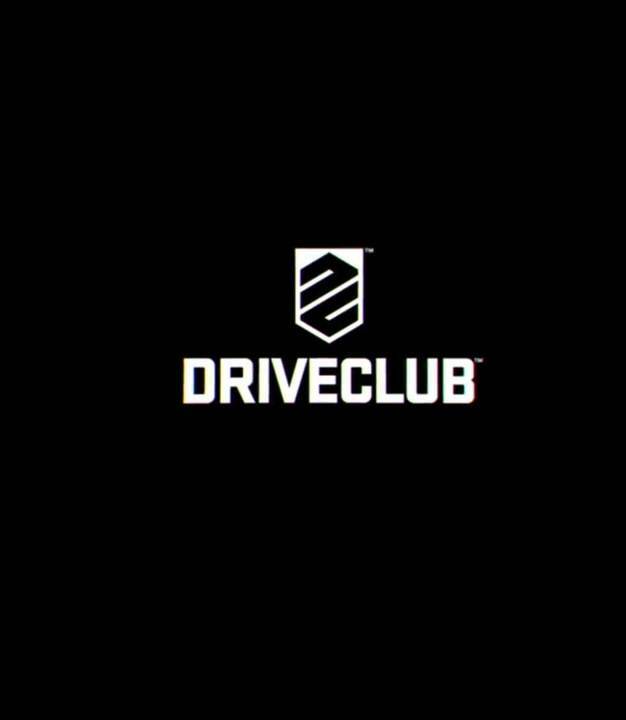 Sony revealed recently that Driveclub, the Evolution Studios-developed racing simulator, would be delisted from the PlayStation Store later this year. This included the base game, Driveclub VR, and Driveclub Bikes, but the company also confirmed that servers would also be shut down in March 2020. As per former director Paul Rustchynsky on Twitter, this is fairly standard for most racing games in the industry. It also may not be entirely easy to extend the licensing due to cost. “Deals will vary game to game and with different manufacturers. It is possible to get longer deals or extend them, but the cost of licensing cars shouldn’t be underestimated,” said Rustchynsky. While it is a shame, Sony could be seeing more success from Polyphony Digital’s Gran Turismo Sport and diminishing returns from Driveclub. 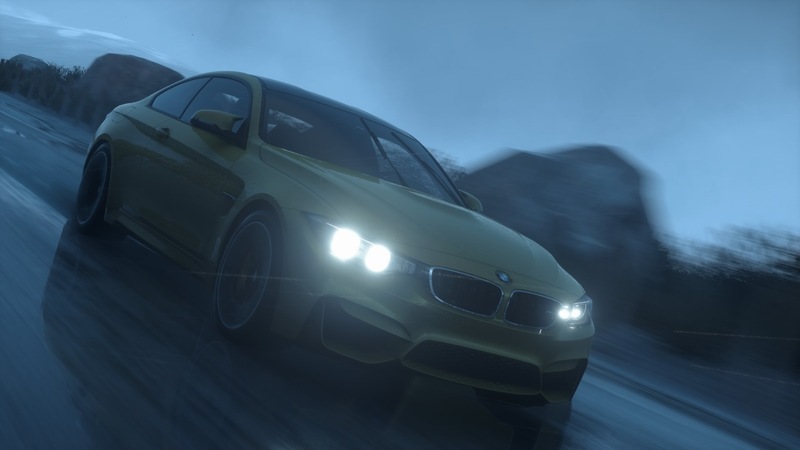 Whatever the case may be, you have until August 31st, 2019 to pick up Driveclub from the PlayStation Store. Deals will vary game to game and with different manufacturers. It is possible to get longer deals or extend them, but the cost of licensing cars shouldn't be underestimated. Well the servers are a different matter, the sale of the item is what gets restricted after the agreed terms expire. Servers will just be a business decision.